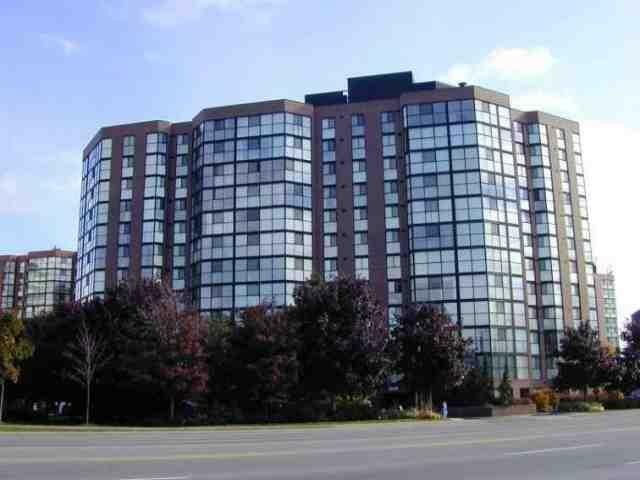 Courtney Club Condominium is located at 2091 Hurontario Street in Mississauga. This condominium is conveniently located just steps from QEW, Cooksville Go Station and Port Credit Go station. This condominium is just minutes from Mississauga's downtown. This is a 12 storey low rise condominium with 141 suites. Courtney Club features large one and two bedroom suites with floor to ceiling vista windows. The largest suites are over 1200 sq.ft. Suites are sold with one parking and mostly with one locker. Courtney Club floor plans Condo fees include: Heat, Building Insurance,Common Elements,Water,Hydro,Central Air Condition and Parking. Outside amenities are outdoor swimming pool,tennis court,bbq and picnic area and Children’s Play area. Indoor Amenities are Exercise Room,Jacuzzi Style Tub,Mens Shower,Sauna,Ladies Shower and Sauna,Bell Express view & Rogers Cable Security.20 Colour Camera Security System. Other low rise condos in Mississauga: Wood End condominiums, Applewood condominiums. There are currently no Open Houses.